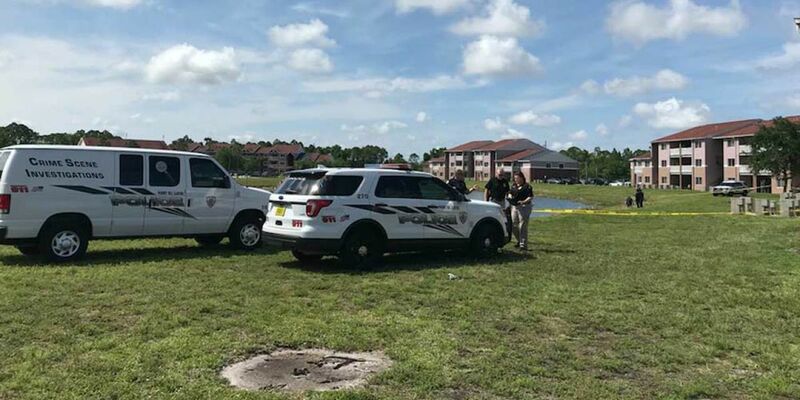 PORT ST. LUCIE, Fla. -- Port St. Lucie police said a 34-year-old woman drowned in a lake Sunday afternoon. Around 2 p.m. Sunday, police responded to the 5500 block of NW East Torino Pwy. St. Lucie County Fire Rescue crews also responded and found 34-year-old Jeannette Maneau dead at the scene. Police say two residents of the community saw the victim's body floating in the lake from their third-floor apartment building. The residents ran out to the lake and pulled the victim from the water. Foul play is not suspected, but police are continuing their investigation into this drowning death.